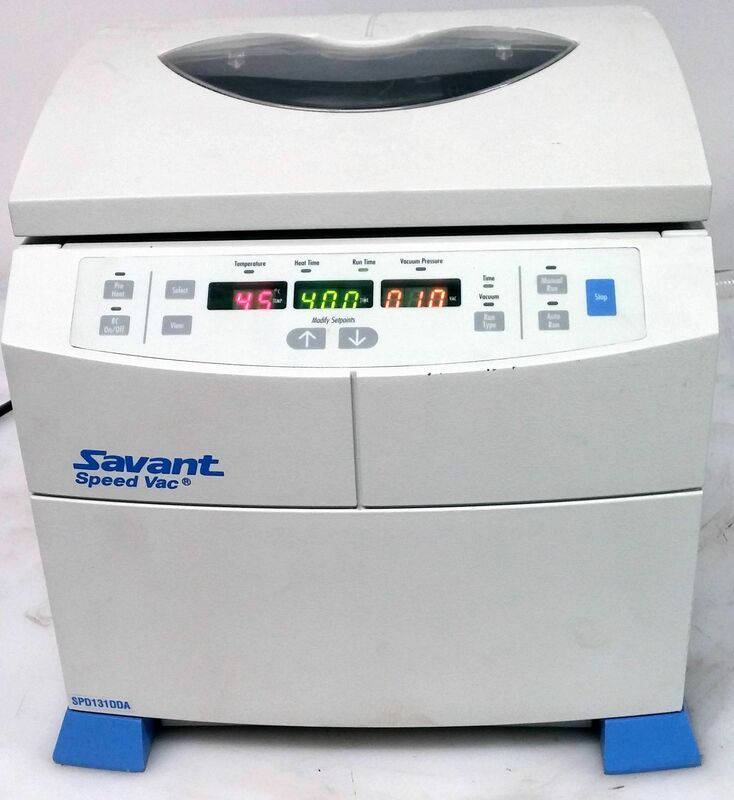 SAVANT SPEED VAC SPD131DDA CENTRIFUGE, used. In good working and cosmetic condition. Comes with the rotor.